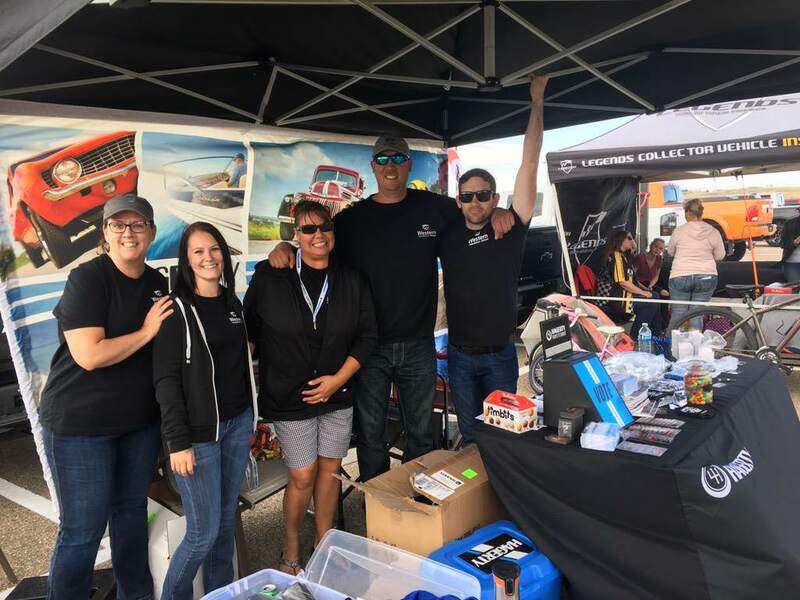 Becoming a closer-knit team and putting the pedal to the metal for the Brooks Show N’ Shine is worth getting revved up about according to Jennifer Huard, Western’s Brooks and Bassano branch manager. The car show, hosted by the Brooks Street Rod Association, took place outside the community’s Brooks Centennial Arena from 10 a.m. to 3 p.m. on Sept. 8. Classics, muscle cars, hot rods, motorcycles and trucks were featured at the car show. Western’s team accepted ballots for Peoples’ Choice Award at their booth and presented the trophy to the owner of a 1969 Chevrolet Camaro at the end of the day. Huard said the blue 1957 Ford Meteor won the Best Original vehicle award. The branch staff partnered with Hagerty Classic Car Insurance for the show n’ shine. She added it’s important for her branch to support local events in Brooks.